Our mission is to help people manage the risks of everyday life, recover from the unexpected and realize their dreams. We want to be your preferred choice for all your Corpus Christi insurance needs. We provide premium auto insurance, superior home insurance, outstanding renter's insurance, great life insurance. 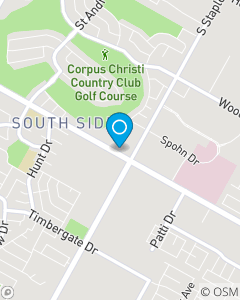 We are your Good Neighbor, building strong relationships in the Corpus Christi community with pride, honesty and outstanding customer service.